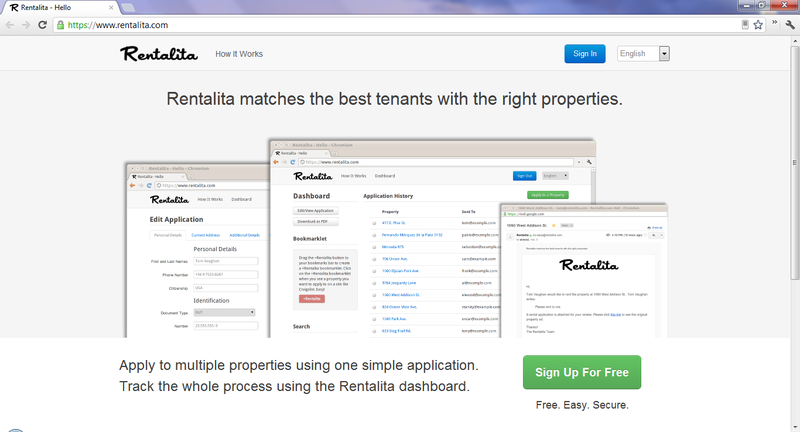 Rentalita aims to simplify and unify the rental process by matching tenants with properties. You can also apply to multiple places using one digital application and see your progress on your dashboard. Past landlords and your social networks can help by building your reputation.